I've always loved the fall: I had my first date with my husband on a crisp October evening. I found out I was pregnant with my daughter on a sunny November day. I love having robust red wine at lunch, instead of rosé, since that’s what the weather calls for. Heck, the idea that the autumn harvest is when the earth is cleared and cleaned so it can rest and recover for its eventual rebirth in the spring, and it does so with the beauty it exudes in the rich colors that take over the vegetation, is both fascinating and comforting. 1. My mother-in-law died in early November 2009. 2. My father was diagnosed with cancer in late October 2013 and died a few months later. 3. This October, three friends/colleagues passed away in the span of two weeks. After days of feeling unsettled, emotionally drained and like the earth was rotating off its axis, I decided that I needed to literally fall into fall and figure out how to move on, live life and hopefully appreciate autumn again. The answer came to me at our SoulCycle instructor meeting, which took place in last month. Journalist and best-selling author, Sebastian Junger spoke to us about his book, TRIBE. In TRIBE, Junger examines how war veterans return home from their experience and rejoin our current society. He argues persuasively that post-combat psychological problems must be understood as a problem of reintegrating into society, as much as they’re the result to the trauma of war. When veterans return to our society, they enter a world of being alone, whereas when they were at war, they were part of a platoon, they belonged to a group, they therefore were a member of a tribe. In its most banal form, the definition of tribe is — a group of people who have the same job or interest. 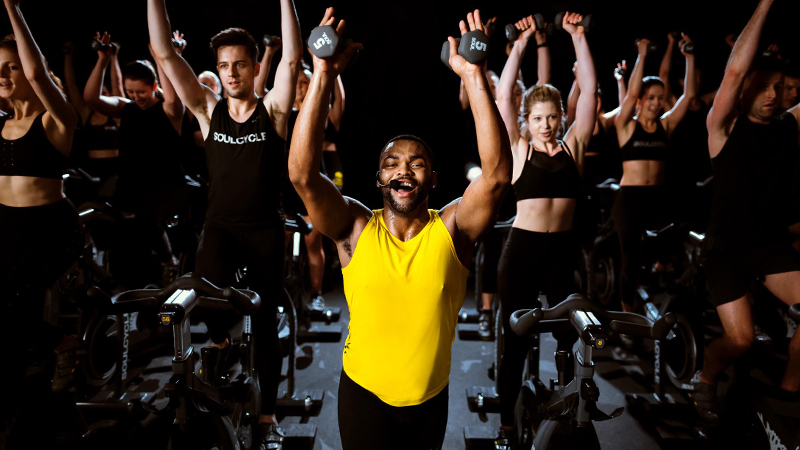 At SoulCycle, we are a community (which is a word synonymous to tribe since it is defined as a group of people who have the same interests) and therefore, we are a tribe. 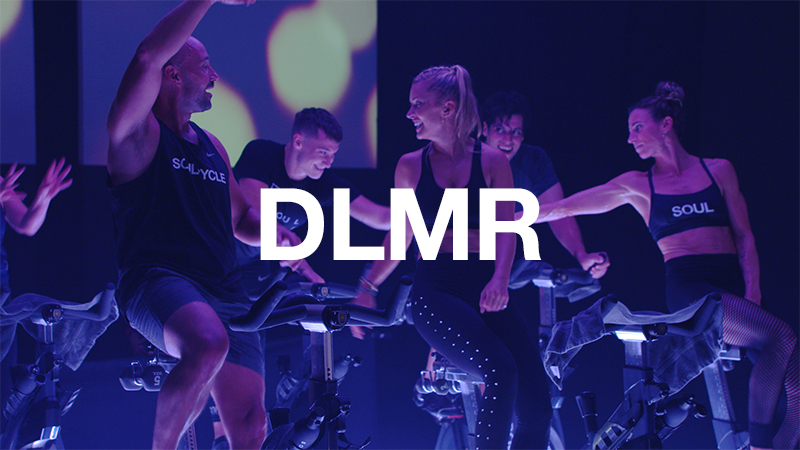 The riders, instructors, front desk and cleaning staff all exist in that studio for the music, the personal interaction and camaraderie, and to feel good after a class. In that dark room for 45 minutes, though everyone is on his/her own bike, we are one group, one tribe, dealing with different yet similar life and personal issues. As Junger spoke, it dawned on me that the SoulCycle tribe is what was making this October bearable for me. 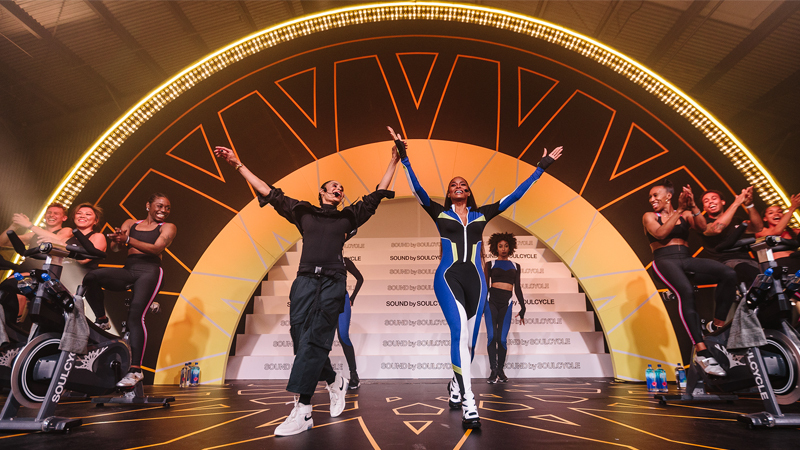 The SoulCycle tribe was the vision of its founders: Elizabeth Cutler and Julie Rice. That tribe vision continues and is strengthened today by our CEO Melanie Whelan. The tribe may be getting bigger but the welcome and the sense of belonging is still there. As an instructor, I always try to give the best class and playlist to my riders, regardless of how emotionally drained I might feel. More importantly, however, my riders — and all my tribe — make me feel strong, supported and welcomed. The fall is definitely getting better. I started out falling into fall and I ended up falling into my tribe. That’s led me to fall back into my wonderful life while enjoying a robust glass of red wine at lunch with my family while looking at the leaves changing colors in the park… after teaching two SoulCycle classes to my SOUL tribe. 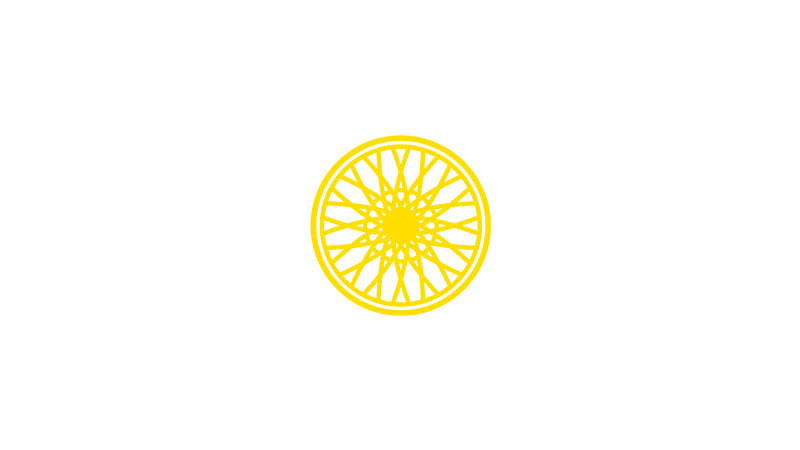 Catch classes with MIREYA at SoulCycle East 83rd Street and West 77th Street! Questions or comments? Email SOULlife@soul-cycle.com! Want to ride? Grab a series HERE and book a bike!